Congratulations to FASS Geography’s Rachel Oh on her Oral Presentation Award! Rachel Oh (FASS Geography, MA student) competed against almost 100 other presenters and won the Best Oral Presentation Award for her talk during the recent 3rd International Symposium on Integrated Coastal Zone Management in Antalya, Turkey. Her presentation was based on her ongoing Master’s research project, “Restoring abandoned shrimp ponds to mangrove forests: a potential method for sustainable coastal management”. Her achievement also reflects very positively on the highly active mangrove research group (the Mangrove Lab) in TEC/the Geography Department. On 8 October 2014 in the Alumni Theatre of the New Academic Building at the London School of Economics, Professor Brian Farrell gave a talk titled “Cross-Border Cross Referencing: sorting out Indonesian confrontation in the field”. 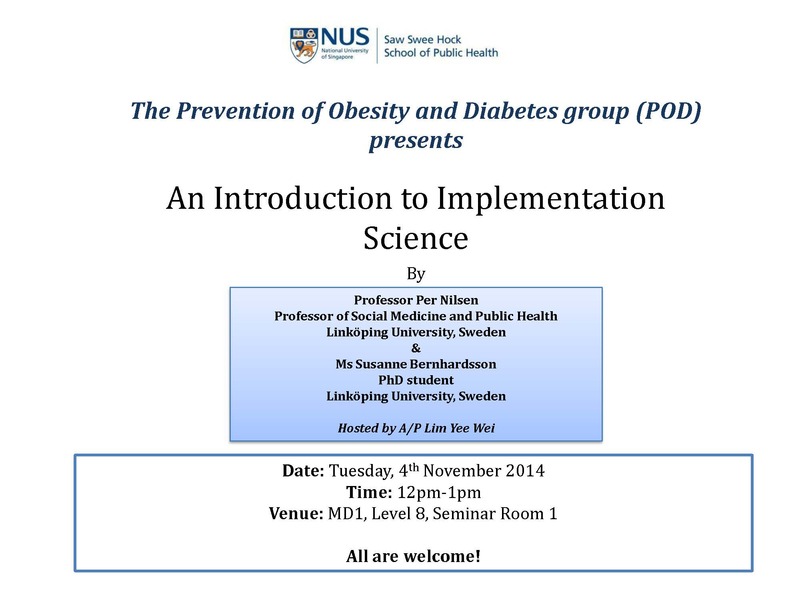 Chaired by Dr Kirsten Schulze, the talk is viewable on the LSE YouTube channel here. 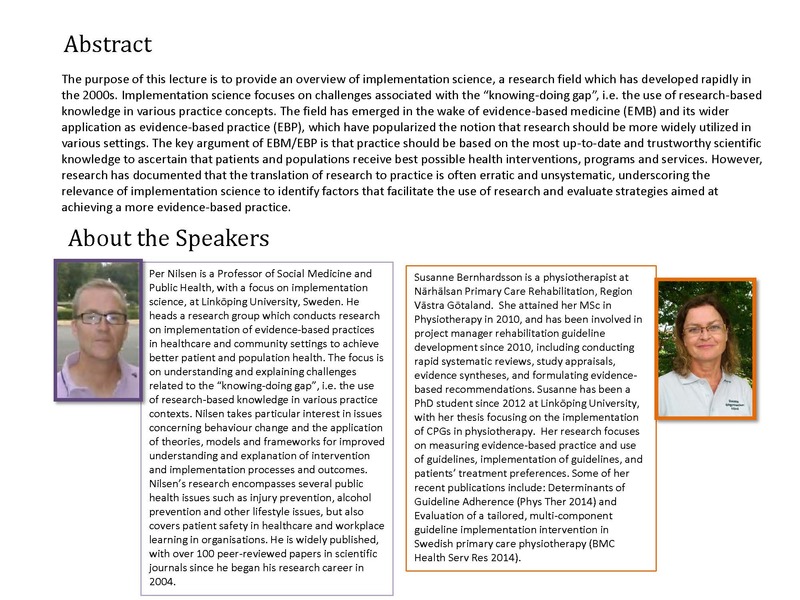 Additionally, slides, audio, and video can be downloaded here. Abstract: Indonesia ‘confronted’ the establishment of Malaysia in 1963 by waging an undeclared war, which included armed incursions across recognized international frontiers. The lecture will discuss the work of a military historian in the field and explore the role and perspectives of the local populations during this cross-border conflict. About the Speaker: Brian Farrell is professor of military history and currently head of the Department of History at the Faculty of Arts and Social Sciences at the National University of Singapore. His main areas of research interest are the military history of the British Empire, especially in the 20th century; the modern history of empires and imperialism, especially in Asia; the history of Western military power in Asia; and problems related to collective security and coalition warfare. 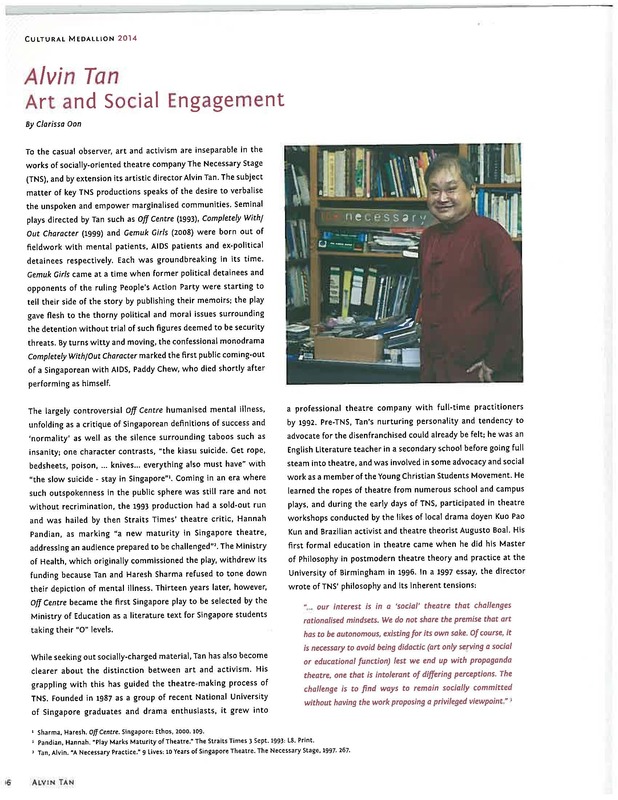 He is currently acting as principal investigator on the major research project Empire in Asia: A New Global History, and serving as Asia-Pacific regional coordinator for the Society for Military History, the largest such professional organization in the world. Congratulations to Prof Wang Gungwu! 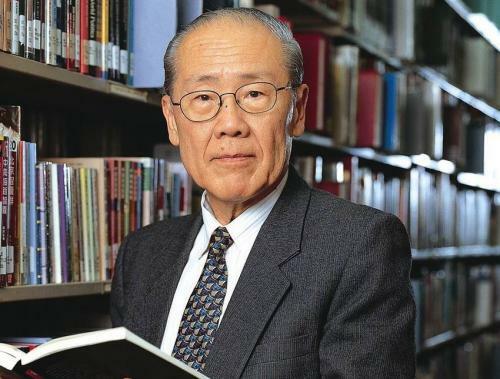 This year’s Economics and Social Science Prize (Asia Cosmopolitan Awards 2014) goes to Professor Wang Gungwu. The biennial Asia Cosmopolitan Awards, launched by the Economic Research Institute for ASEAN and East Asia (ERIA) “aims to recognise on a biennial basis individuals or organizations that have made substantial and significant contributions to the development of a peaceful and stable East Asian Community, to narrow the developmental gaps in the region, as well as to establish the sustainable social growth towards economic and cultural integration within East Asia.” The awarding ceremony will be held on 21 December 2014 in Nara, Japan, at Noh Theatre. Our heartiest congratulations on your achievement Prof Wang! Congratulations to Our Alumni, 2014 Cultural Medallion Recipients Alvin Tan and Chong Fah Cheong! Our heartiest congratulations to our alumni, Mr Alvin Tan and Mr Chong Fah Cheong! They were conferred the Cultural Medallion by President Tony Tan on 17 October 2014, for their contributions to the local arts and culture scene. 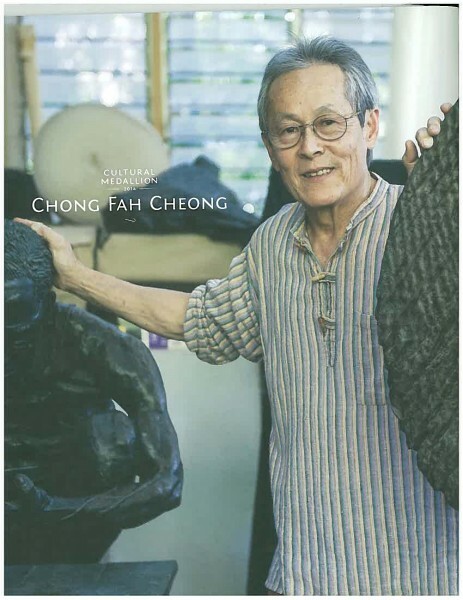 Mr Tan is a prominent theatre director while Mr Chong is an accomplished sculptor. 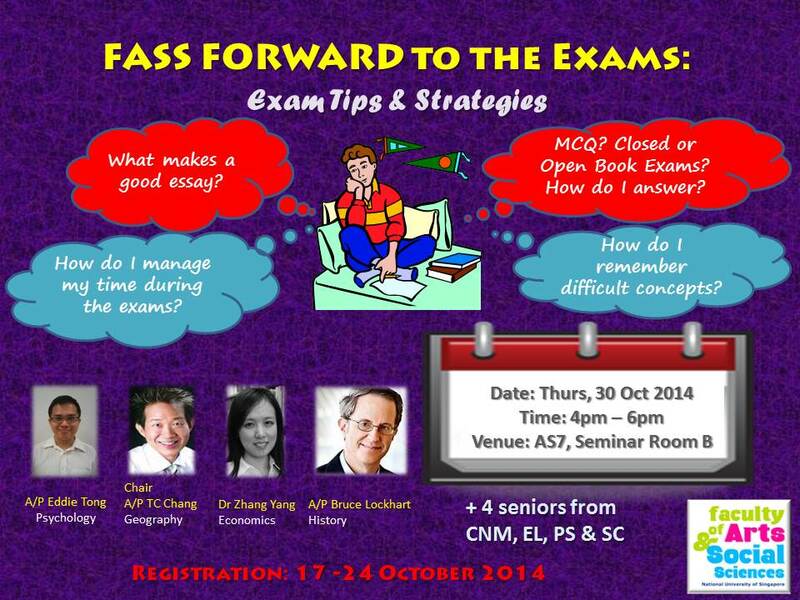 If you would like to learn how you can write a good exam essay, remember difficult concepts and better tackle exam questions, this session is just for you! Together with top-performing senior students, our very own FASS lecturers from Geography, Psychology, History and Economics will be there to share their personal experiences! 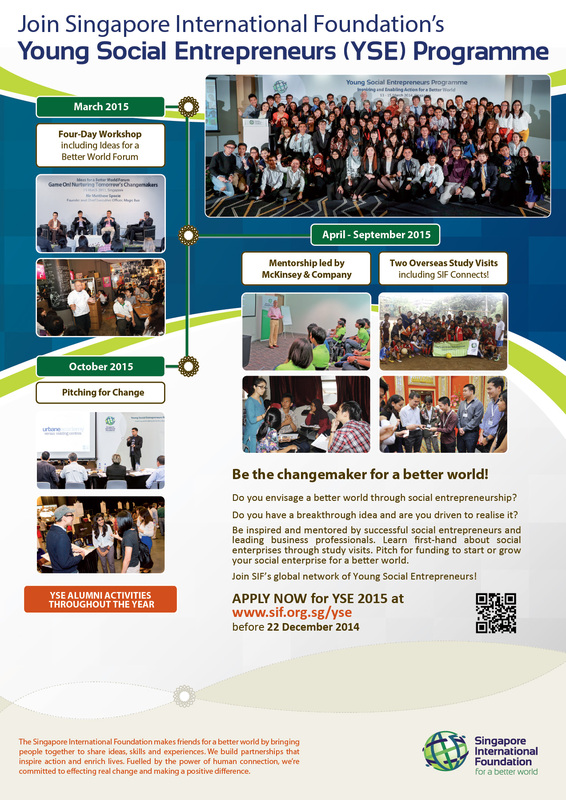 Registration period open from 17 – 24 October 2014. 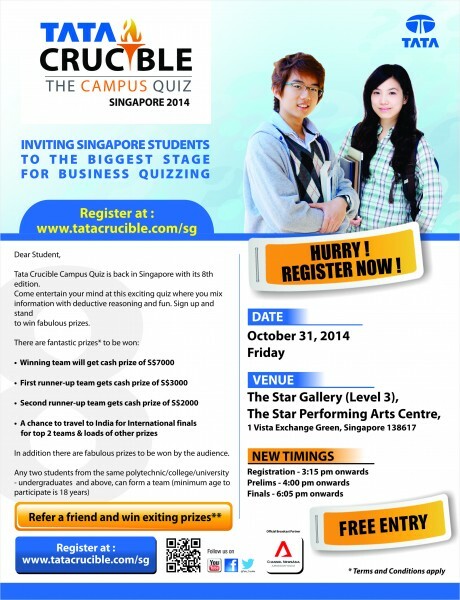 Limited places available! This was a report on a recent survey of more than 2,000 Singapore residents aged between 50 and 74 by Dr Mathew Mathews, Senior Research Fellow at the Institute of Policy Studies at NUS, and Associate Professor Paulin Straughan, Deputy Head of the Department of Sociology at the NUS Faculty of Arts and Social Sciences. The survey, which was commissioned by the Council for Third Age, found that eight in 10 were confident that their needs would be taken care of as they grew older. However, the survey also found that only four in 10 agreed that in general most elder Singaporeans have little to worry about. We are very pleased to extend our warmest congratulations to the following lecturers on their achievements in teaching. 42 FASS lecturers have been awarded the Faculty Teaching Excellence Award 2014 for their work in 2013/14. Of these lecturers, 15 have also been nominated for the Annual Teaching Excellence Award and one for the Outstanding Educator Award. We will know the outcome of these nominations in due course (early 2015). We are also pleased to extend our warmest congratulations to the following faculty members on winning the FRAs for this year. Congratulations to all our winners for their excellent work, and best wishes to all faculty members as we head into the final weeks of Semester One!.